Furnishings for homes, the acceptance of a project that reflects the style and taste of its inhabitants. 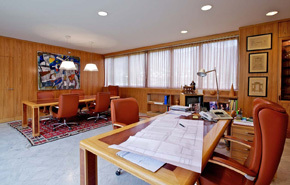 Design the work space is essential to ensure efficiency and professionalism to those who work there. 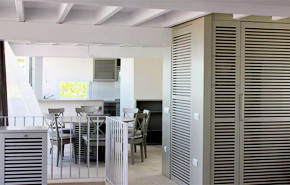 Making of a place a personal and intimate space that reflects the personality of our customers is our mission.